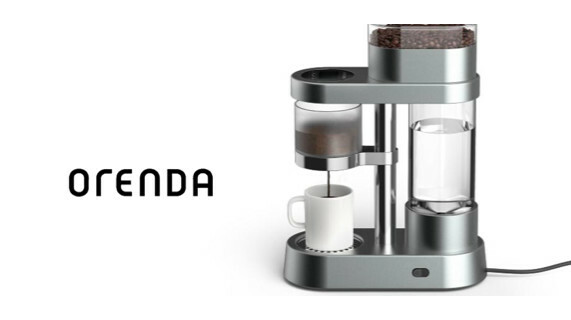 Orenda makes the smartest coffee machine on the market by tailoring the brewing process to your unique taste profile and the beans you use. Please tell us a little bit about yourself and why you'd like to connect. Orenda + SOSV will follow up with you via email.